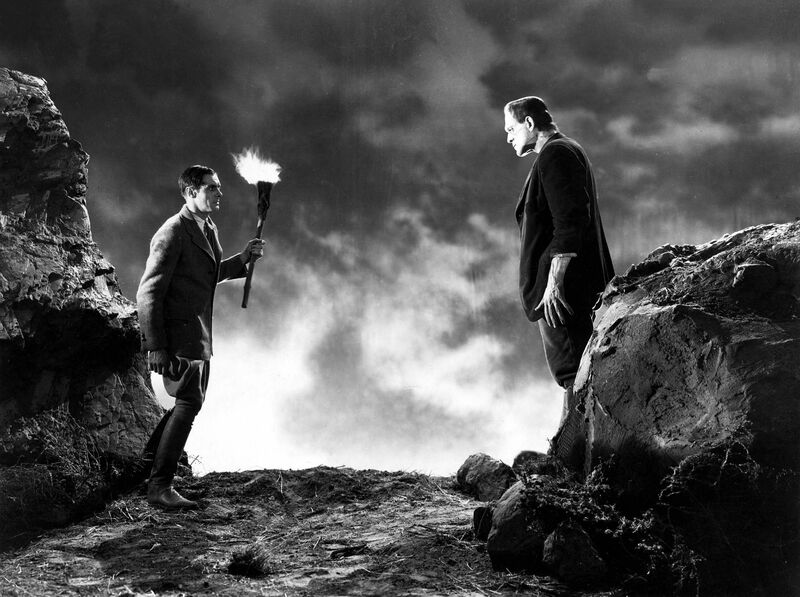 The Barbican’s Science on Screen cinema series continues with a screening of James Whale’s 1931 horror film Frankenstein, accompanied by a presentation from philosopher A.C. Grayling. 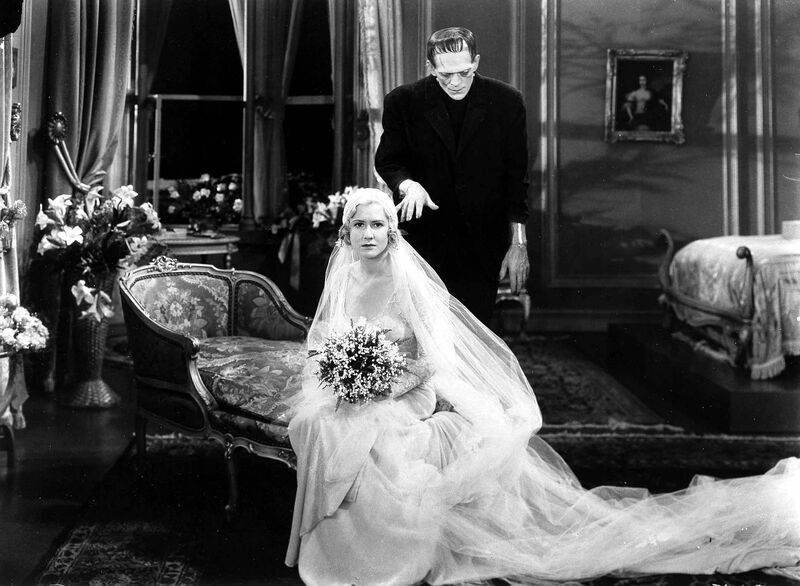 Inspired by Mary Shelley’s 19th century novel, the film Frankenstein was one of the earliest horror films to emerge from Hollywood. It follows the scientist Henry Frankenstein and his assistant Fritz as they construct a creature from stolen body parts. 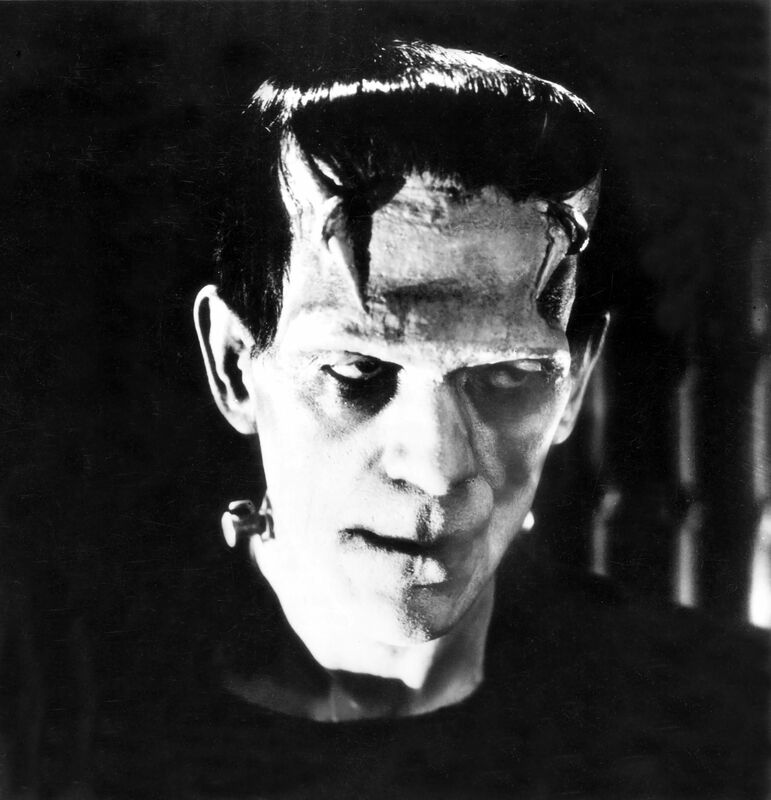 It stars Boris Karloff as Frankenstein’s sensitive and confused monster who, misunderstood, wreaks havoc on a nearby town.